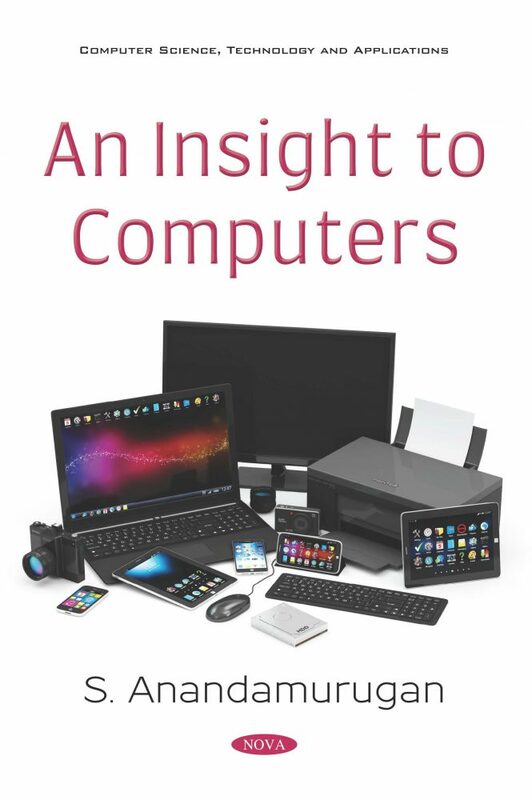 This book is intended for use by new students taking courses related to computers. The book is structured as an introductory book, but it is designed to be accessible to a wide audience. This book uses a simple approach for better understanding via the help of diagrams. This book can be used as an introductory text to computers by advanced undergraduate or graduate students in computer science or related disciplines such as computer engineering, computer technology and information technology.